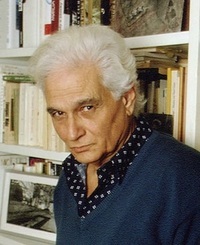 Jacques Derrida was the founder of â€œdeconstruction,â€ a way of criticizing not only both literary and philosophical texts but also political institutions. 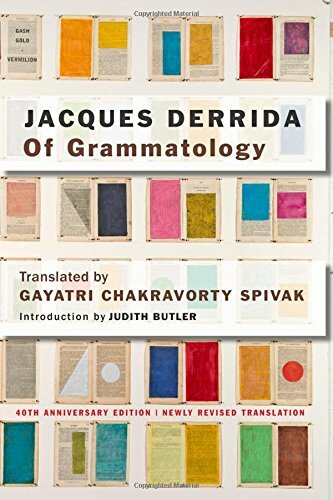 Although Derrida at times expressed regret concerning the fate of the word â€œdeconstruction,â€ its popularity indicates the wide-ranging influence of his thought, in philosophy, in literary criticism and theory, in art and, in particular, architectural theory, and in political theory. 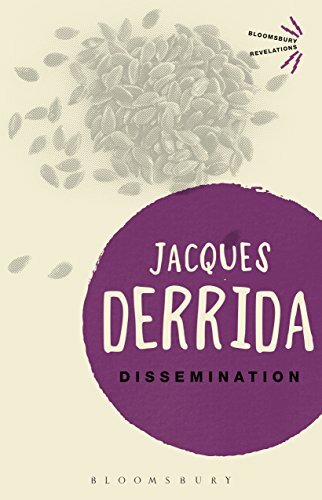 Indeed, Derrida's fame nearly reached the status of a media star, with hundreds of people filling auditoriums to hear him speak, with films and televisions programs devoted to him, with countless books and articles devoted to his thinking. Beside critique, Derridean deconstruction consists in an attempt to re-conceive the difference that divides self-reflection (or self-consciousness). But even more than the re-conception of difference, and perhaps more importantly, deconstruction works towards preventing the worst violence. It attempts to render justice. Indeed, deconstruction is relentless in this pursuit since justice is impossible to achieve. Fredric Jameson, Antonio Negri, Terry Eagleton, Pierre Macherey and others engage in a debate on Marx with Jacques Derrida. With the publication of Specters of Marx in 1993, Jacques Derrida redeemed a longstanding pledge to confront Marx's texts directly and in detail. His characteristically bravura presentation provided a provocative re-reading of the classics in the Western tradition and posed a series of challenges to Marxism. In a timely intervention in one of today's most vital theoretical debates, the contributors to Ghostly Demarcations respond to the distinctive program projected by Specters of Marx. 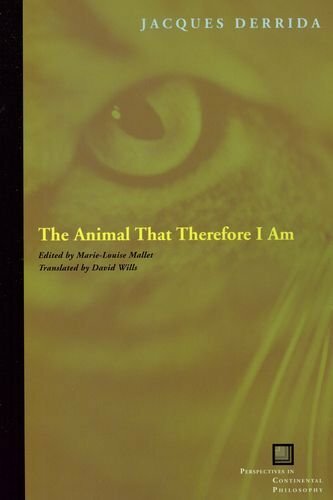 The volume features sympathetic meditations on the relationship between Marxism and deconstruction by Fredric Jameson, Werner Hamacher, Antonio Negri, Warren Montag, and Rastko Mocnik, brief polemical reviews by Terry Eagleton and Pierre Macherey, and sustained political critiques by Tom Lewis and Aijaz Ahmad. 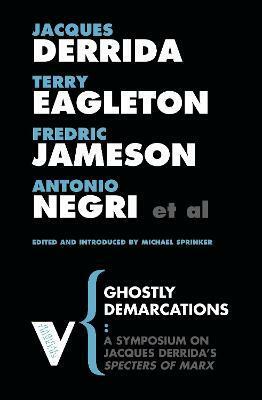 The volume concludes with Derrida's reply to his critics in which he sharpens his views about the vexed relationship between Marxism and deconstruction.